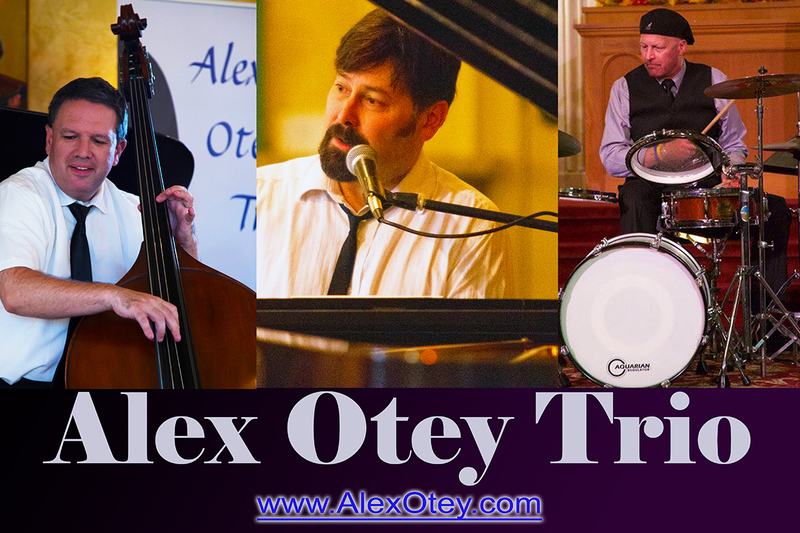 Preservation New Jersey and the New Jersey Jazz Society welcome the Alex Otey Trio back to the 1867 Sanctuary with a concert of Johnny Mercer songs and original songs and arrangements by Alex Otey. 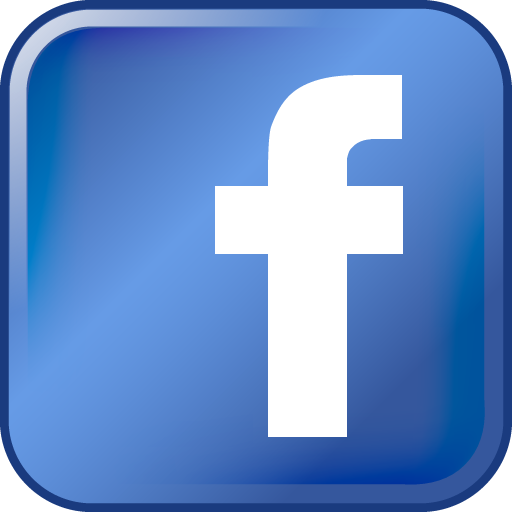 Performing will be Alex Otey (Piano/Vocal), Chris Clark (Bass), and Darrel Soltesz (Drums). They will be joined by Howard Husik (Congas).